Yao Ming’s work as an anti-shark fin soup crusader is showing real progress in China | Ball Don’t Lie – Yahoo Sports. Stunning great white shark attack image is a mystery no longer. From Australia, wetsuit uses patterns to deter shark attacks – Yahoo! Small Business Advisor. Hawaii Tiger Shark Migration Coincides with Rise in Bites – Yahoo! News. As shark week comes to a close I would like to take a moment to discuss these magnificent creatures. As I child I had a fear of most predatory animals, though I had very little real world experience with them to set the foundation of this fear. However this fear led me to learn about them. While originally intended to teach me how to protect my selves from these “monsters”, what I learned taught me to respect and love these creatures rather than hate and fear them. I have stated this before during my post on wolves, the link to which can be found at the end of this post, and it has been the same in regards to my relationship with sharks. I have found myself in the water with sharks on numerous occasions throughout my life and I have never felt like I was in any danger. 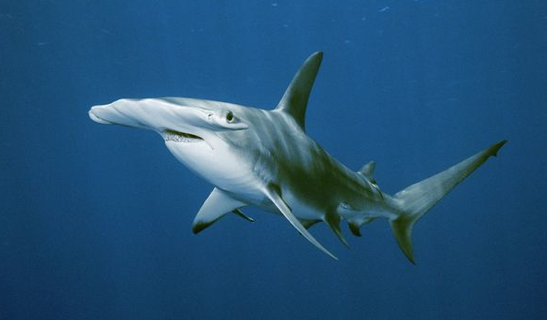 For instance while in the Galapagos Islands I swam with species such as Galapagos sharks, white tips, and hammerheads. I have even been in the water with the feared bull shark while snorkeling near Key West, Florida though I was not fortunate enough to see the shark personally (it was spotted and identified by our captain). I will say I was overall disappointed with the programming on Shark Week this year. In fact I gave up watching it after the first three days as this years programming seems to have lost the focus of what Shark Week is about. With mockumentaries like “Megalodon” and countdowns of the most dangerous sharks in the world the overall theme this year seemed to be “it is not safe to go in the water”. Meanwhile, discussion of shark conservation and real facts about sharks was more or less limited to flashcards between shows and commercial breaks. So I wanted to take the time to correct this lack of focus by Discovery Channel and have a real discussion on sharks and shark conservation. Sharks should rightly fear us much more than we fear them. On average there are only four people a year killed by sharks. While there are certainly more attacks than this, the number of human victims of sharks pales in comparison to the number of sharks harmed by humans each year. In fact, it is estimated that humans kill anywhere from 70 million to 100 million sharks each year. 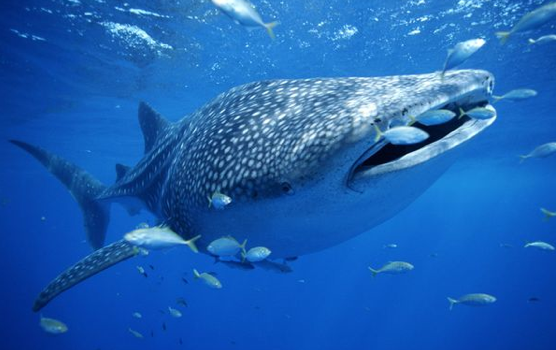 This persecution by humans has led 20% of shark species to the brink of extinction. Many of these deaths are accidental due to indiscriminate fishing practices, however a large portion of this killing is intentional to feed demand for shark products in Asia. Anyone who has watched shark week has likely heard of the demand for shark fin soup which is considered a delicacy in China. However, a less known use of sharks is for their cartilage which is believed to fight cancer. This by the way is false and science has proven that chemicals in shark cartilage can actually be harmful to humans. While the overall theme this year may paint sharks as ravenous killers this is certainly not the case. Only 20 species of sharks, out of the 350+ recorded species, are known to attack humans. 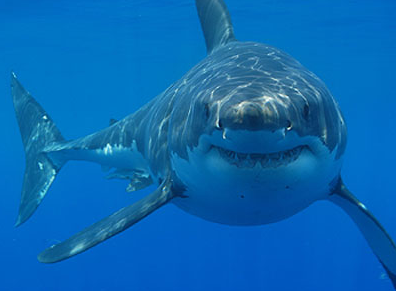 Great white sharks, some of the most feared in the world, are actually picky eaters. Often they attack once and leave as they can determine with a single bite whether or not the target will satisfy its nutritional needs. This is why many humans receive “test bites” rather than full on predatory attacks.